Dance movies carry a special element which attracts audience with different tastes and preferences. Be it a film on the stylistic Hip-Hop dance or the poetic Ballet, every time a new film hits the theatres, one gets the urge to book a seat right away. For this list, I have chosen films which have dance as its central theme and had an impact on the genre. So, here is the list of top dance movies ever made. You can watch some of these best dance movies on Amazon Prime or Hulu. This French biographical musical film is about legendary dancer Loie Fuller’s relationship with protégé and rival Isadora Duncan. 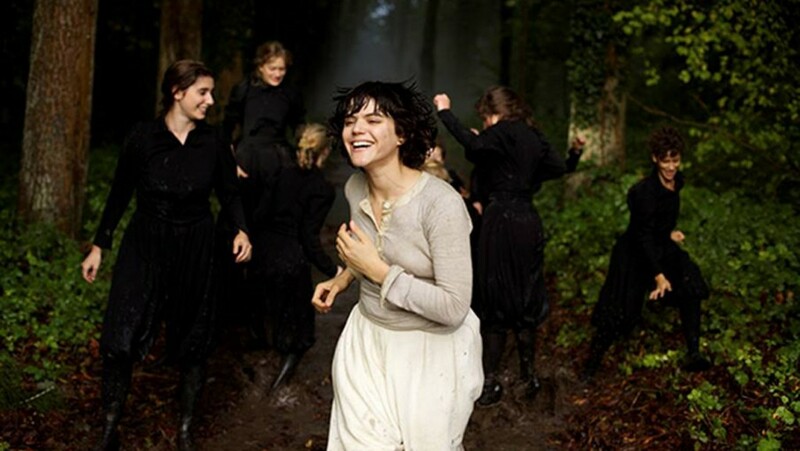 Starring Soko as Loie Fuller, Gaspard Ulliel as Louis, Mélanie Thierry as Gabrielle, Lily-Rose Depp as Isadora Duncan and François Damiens as Marchand; the film’s success lies in its casting. ‘The Dancer’ applies a unique choreography, music and talent to create a poetic masterpiece. ‘Strictly Ballroom’ is the debut film of acclaimed Australian filmmaker Luhrmann. Based on Luhrmann’s own stage play which he had written while studying in National Institute of Dramatic Arts, the film is about Scott Hastings, an eccentric ballroom dancer who risks his career by performing an unusual routine and sets out to succeed with a new partner. The film’s idea lies in its title, which applies the classic irony of Luhrmann’s thoughts and ideas. The film shows Hastings, played by Paul Mercurio who employs a different style of ballroom which isn’t “strictly ballroom”. 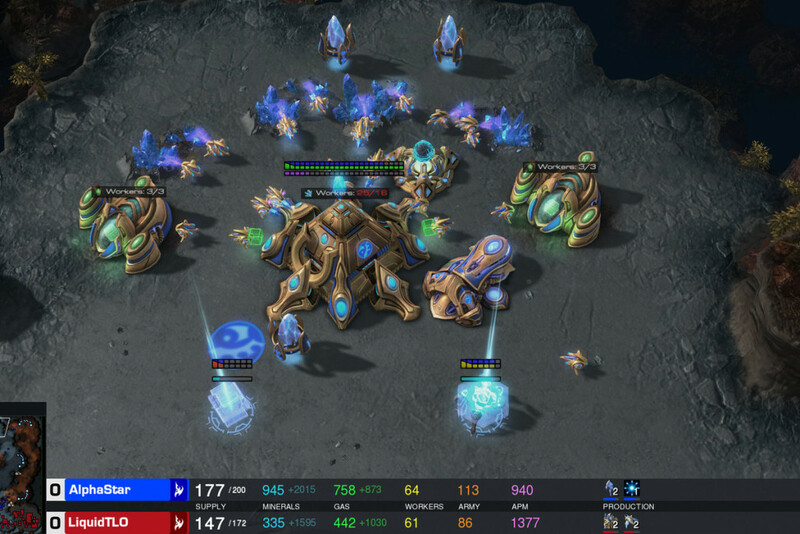 It is an interesting take on the art and industry. Based on Jim Jacobs and Warren Casey’s 1971 musical ‘Grease’, it stars John Travolta and Olivia Newton-John as the high school sweethearts Danny and Sandy. Often considered as the best film of 1978 by many critics, ‘Grease’ bangs the nail spot on with the dance sequences and music. Voted as n Channel 4’s “100 greatest musicals in 2004”, it is a fitting ode to all those heart school young love. Globally, the soundtrack of ‘Grease’ broke all records, even eclipsing a 13 year record held by ‘The Sound of Music’ (1965). 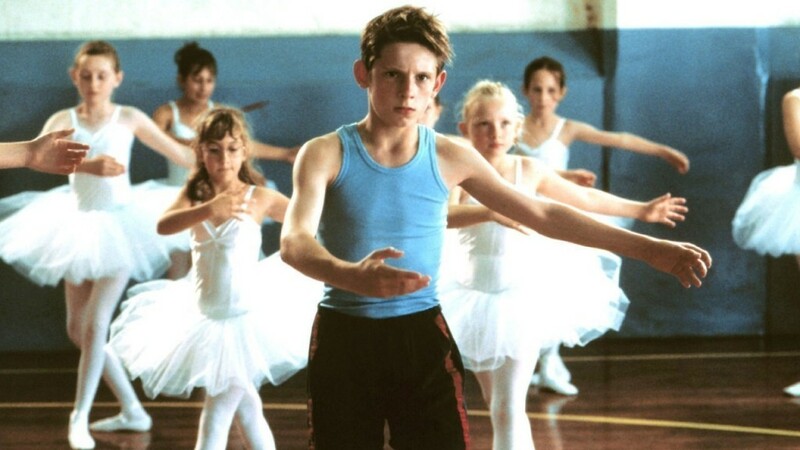 Set during the 1984 coal miners’ strike, ‘Billy Elliot’ is the perfect example of the power of the art of dancing. Jamie Bell plays the titular character who is a coal miner’s son. Torn apart between responsibilities and his love for the art, things are worse as he faces continuous criticism for his love for ballet. What follows is an amazing journey of Elliot, who is in search for his inner ballet dancer. Directed by Bob Fosse, ‘All That Jazz’ is a semi-autobiographical film, where the director reflects his own life through the character of Joseph “Joe” Gideon – a womanizing and drug-using dancer. Unlike others on this list, ‘All That Jazz’ takes on a slight serious tone, using dance and music as a catalyst. This 1979 film has had a great impact through the film’s music by Ralph Burns and choreography. 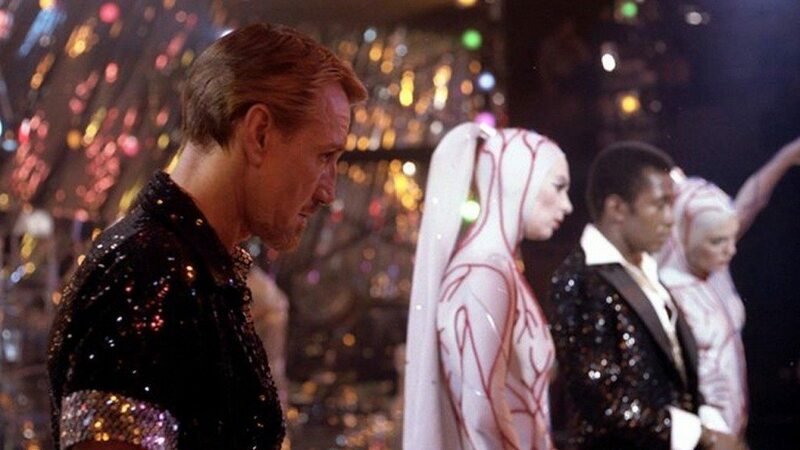 ‘All That Jazz’ won the Palme d’Or at the 1980 Cannes Film Festival and has even been selected for preservation in the National Film Registry. ‘Magic Mike’ cements stripping as a beautiful art form. The comedy drama film revolves around the life of a 19 year old college dropout, who in the lieu of earning some quick buck enters the world of male stripping, guided by a veteran who has been in the business for six years. Directed by the talented Steven Soderbergh, the film deftly adapts such a topic and morphs it into pure art. Adding to its brilliance, the film has an endowed cast which just makes it better. A critical and commercial success, ‘Magic Mike’ spawned a sequel, which was another success. 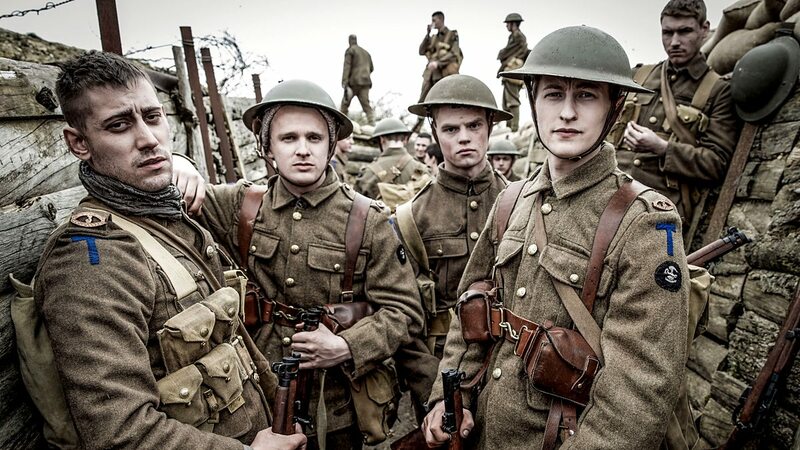 It is the film which put Channing Tatum on the map. The first film of the blockbuster ‘Step Up’ franchise, it is teeming with slick dance moves and music. ‘Step Up’ follows the story of a working class boy named Tyler Gage whose hidden talent of the art puts him in a partnership with a snobby yet talented Nora Clark. What makes this dance film a treat is the amazing chemistry between Tatum and Dewan which transcends into perfect choreography. This is the movie which defines and represents the genre of dance movies. The film has foot-tapping music and some brilliant performances by the star-cast. Often known as one of the legendary dancing duo Astaire’s and Rogers’ best works, the flick’s music even revived Irving Berlin’s falling career. The musical screwball comedy film introduces us to Jerry Travers, an American dancer played by Astair, who comes to London to star in a show produced by a man named Horace Hardwick. Through the course of the film, he meets Dale Tremont, played by Rogers and looks to win her affection through his dance. Laying the foundation on “Tap Dancing”, this 1935 essentially kicked off the category of dance films. Not only this, ‘Top Hot’ was also a hit among critics and was nominated for the Academy Award for Best Picture, Art Direction, Original Song, and Dance Direction. Adding to the accolades, it also features in American Film Institute’s list of best musicals. This classic was a modest hit at the time of its release, but is now considered as one of the best films till date. Directed by veteran Gene Kelly and Stanley Donen, ‘Singing in the Rain’ depicts 1920s Hollywood, which is caught in slow transition from silent films to “talkies”. With an ensemble cast, the masterpiece was a film ahead of its times which deftly amalgamated music, dance and narration. 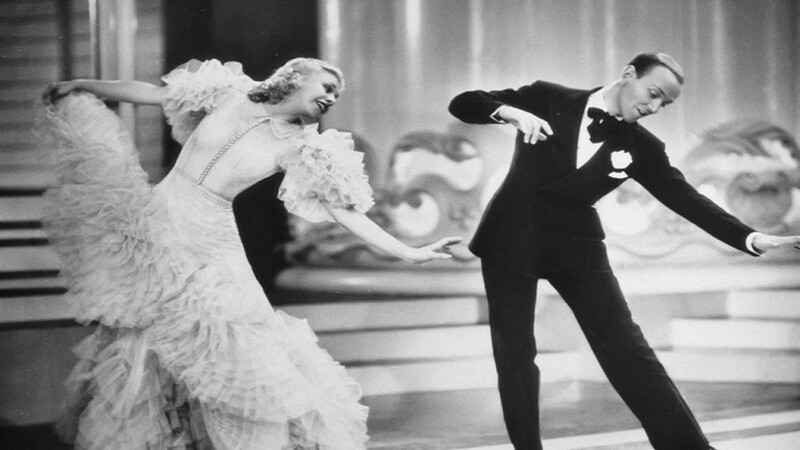 While ‘Top Hat’ (1935) started dance movies, ‘Singing in the Rain’ is credited in making them mainstream. 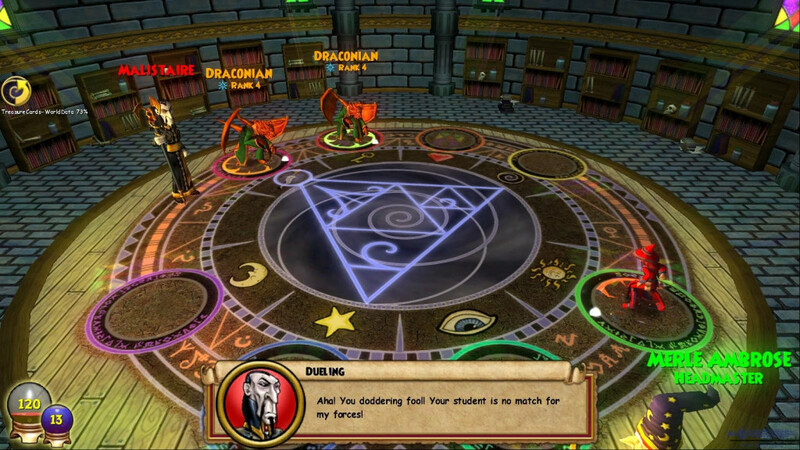 The film was nominated with quite a number of awards, winning a few in the process. The film is a classic and a masterpiece which has over the years received the appreciation it deserved. 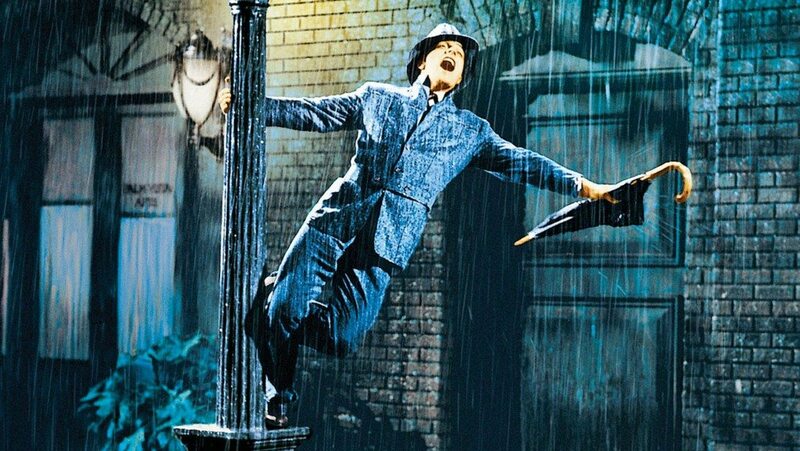 And who can forget Don Lockwood’s (Gene Kelly) iconic “Singin’ in the Rain”. John Travolta’s dancing charm and Bee Gees’ musical genius; it is a recipe for greatness. Releasing in 1977, ‘Saturday Night Fever’ made Travolta an overnight sensation. 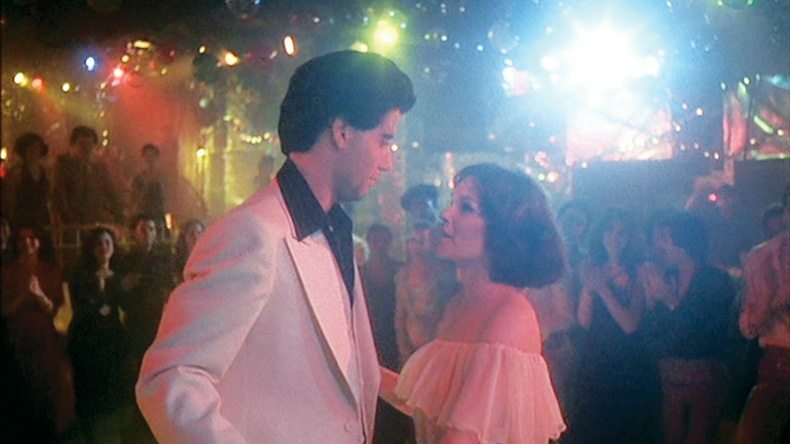 Directed by John Badham, ‘Saturday Night Fever’ is about 19 year old Tony Manero, a working class man stuck in a mundane cycle whose life looks to take a turn when he realizes his big dream – be the king of the disco floor. This 1977 film blew the box-office charts with Badham’s direction, Bee Gees’ music and Travolta’s performance. Adding to the legendary status, the film also popularised disco music around the world. A town where dancing and rock music has been beaned, Ren McCormack, a buoyant Chicago teen who moves into the small town must bring must save the town before their prom night. He shakes the laws with his recalcitrant art and continuously disobeys the rather cold preacher minister Reverend Shaw Moore, played by John Lithgow. 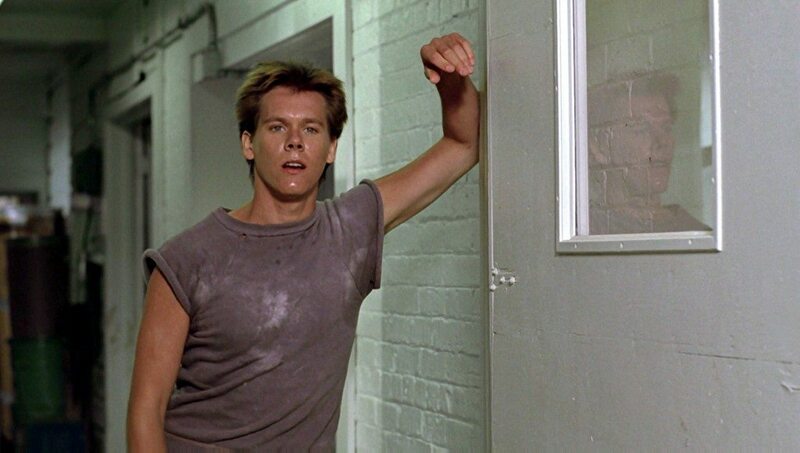 Bacon electrifies the iconic flick with his exhilarating dance moves. The film is teeming with exhilarating dance sequences and one of the best choreographies and background scores. ‘Dirty Dancing’ is the epitome of dance movies. This Emile Ardolino directed flick has soul enriching dance sequences, foot tapping music and stars who bring the art to life. The Swayze and Grey starrer is about Frances “Baby” Houseman, who while spending the summer at a Catskills resort with her family, falls in love with the camp’s dance instructor, Johnny Castle. Every string of this flick is knit by dance. ‘Dirty Dancing’ received accolades and applauds from critics and audience alike, and won the Academy Award for Best Original Song. Adding to its legendary status, the 1987 film also features in a number of the prestigious American Film Institute lists. The massive success led to a rather poor prequel named ‘Dirty Dancing: Havana Nights’ (2004).